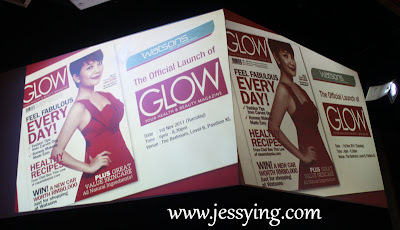 Watsons is Asia's No 1 Pharmacy and Drug Store brand for 3 consecutive years has decided to launchits first GLOW magazine in Bedroom, Pavilion earlier this month. Have to pick up Glow to read ? 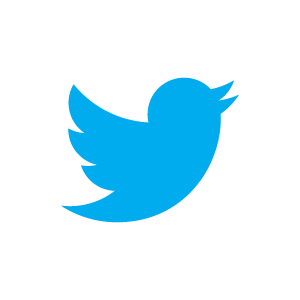 If you have not, you should read why you should by now! 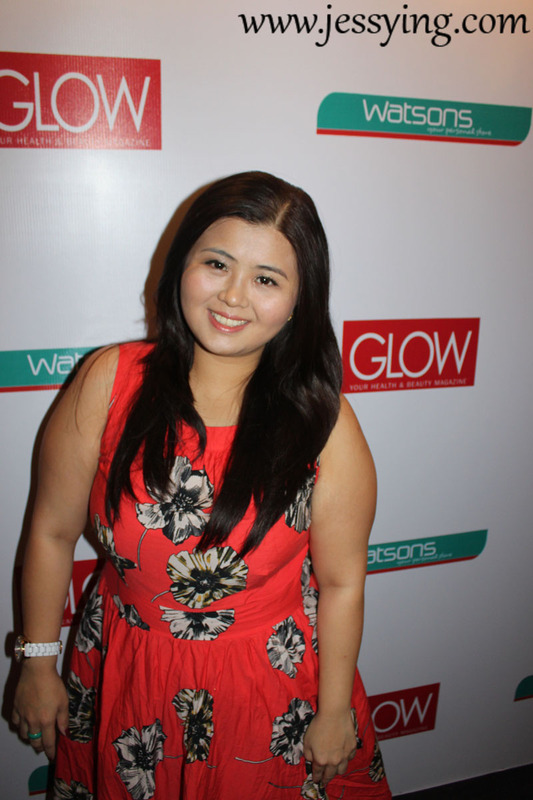 GLOW is a health, well-being and beauty title aimed at people who have - or aspire to have a healthy attitude in life. This quaterly magazine is providing an informative, up-to-date and relevant tips to today's busy lives from health, fitness, nutrition, style, beauty and workshop. 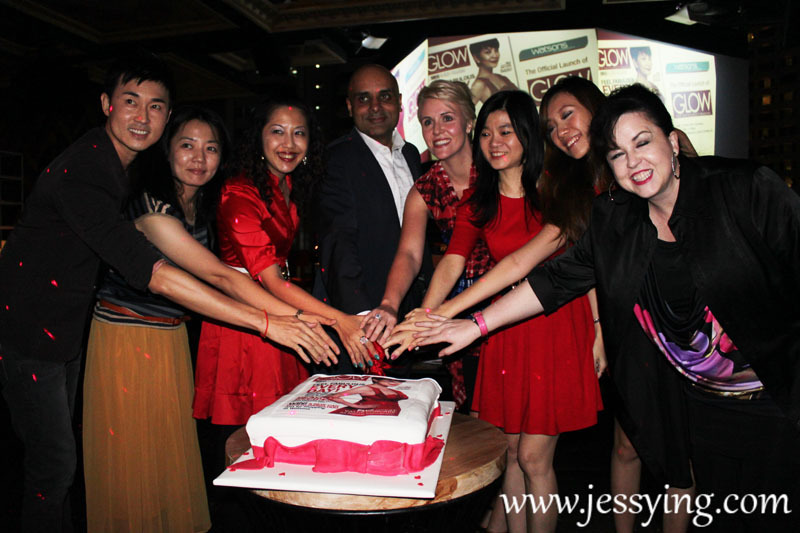 All the material published are well-researched content, providing readers the chance to learn more about Watson's offering of more than 25,000 products ranging from medicines, cosmetics and personal care items.... all speacially catered to the needs and tastes of the Malaysian community! 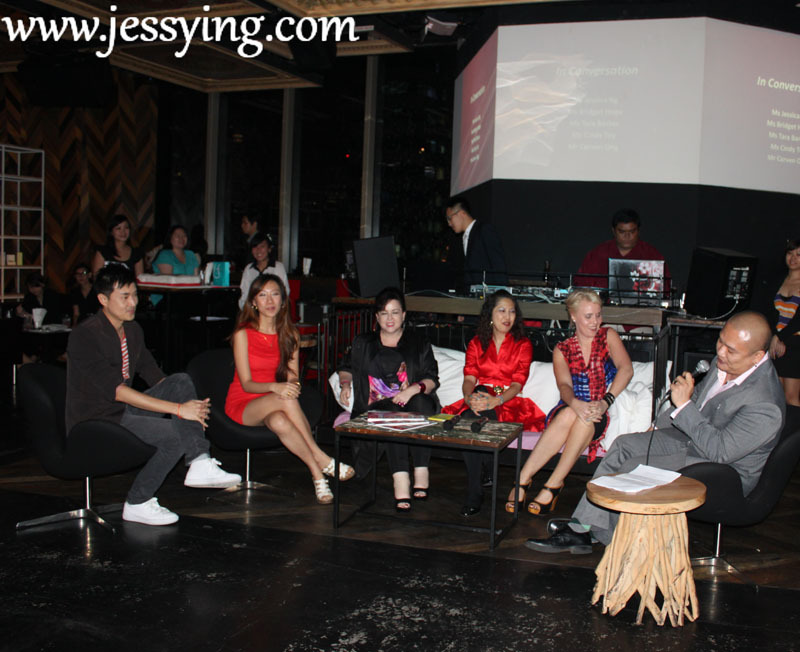 L-R Carven Ong- Fashion Couturier, Tey Cindy - Celebrity Blogger, Tara Barker-Editor in Chief of Glow Magazine, Jessica Ng - Marketing & Development Director of Watsons Malaysia andBridget Hope, Publishing Director of ACP Magazines. 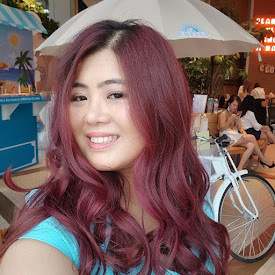 Tey Cindy shared her beauty tips and how is a life of a blogger. After that there is this Cake cutting ceremony to mark the official launch of the GLOW Magazine! 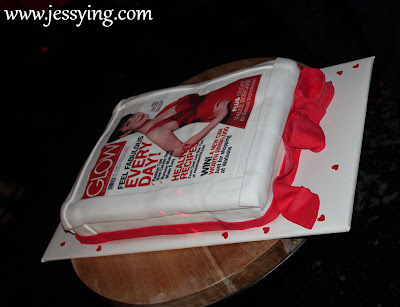 The cake is so yummy , it's red velvet cake !! After we enjoy the food, we are going to enjoy wathing Carven Ong Glow Fashion ... and love all his dresses, so so pretty, colourful and ellegant! Some of my favourite shot! The launch issue of Glow has featured Fish Leong , Pure Beauty Brand Ambassador to be the cover girl. And inside GLOW, she will talk about her being the 1st brand ambassador for Pure Beauty Pomegranate Antioxidant Skincare range. Glow Magazine is priced only at RM2.00 for Watsons VIP Card Members, RM3 for non-members. What fun event! Great pics!